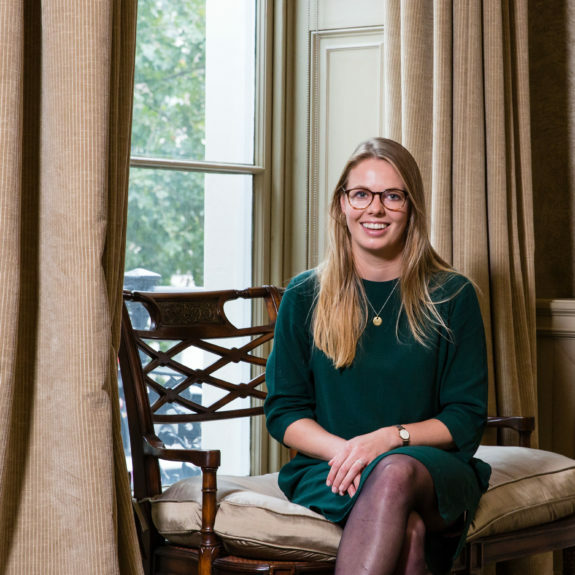 Liv joined Davis Coffer Lyons in September 2018 to work in the Valuation team headed up by Trevor Watson. She is currently in the finishing stages of her Masters Real Estate degree at London South Bank University. As well as earning her Real Estate qualifications in London, Liv has also developed her passion for leisure and the London food scene, much of which has been spent exploring pop-up food stalls and bars in Borough Market and London Bridge area. At DCL, Liv works alongside the team providing valuation advice on restaurants, pubs, hotels, care homes, nurseries and licensed premises throughout the UK to many of DCL’s most trusted clients including various stakeholders across the leisure industry, owners, operators and lenders and large private property funds on transactions involving national and international hotel and leisure brands. Prior to this Liv gained a BA undergraduate degree in Human Geography and Business at the University of Nottingham, and has travelled around Australia working on a Cattle/ Rodeo farm in an outback mining town in Queensland. She enjoys spending holidays in Devon where she gained her RYI motorboat license and likes to waterski; she also owns a horse outside of London where we spends many of her weekends riding in the countryside.